What Is Main Street Anyway? Main Street is white hot these days, or at least the concept of main street is I guess. 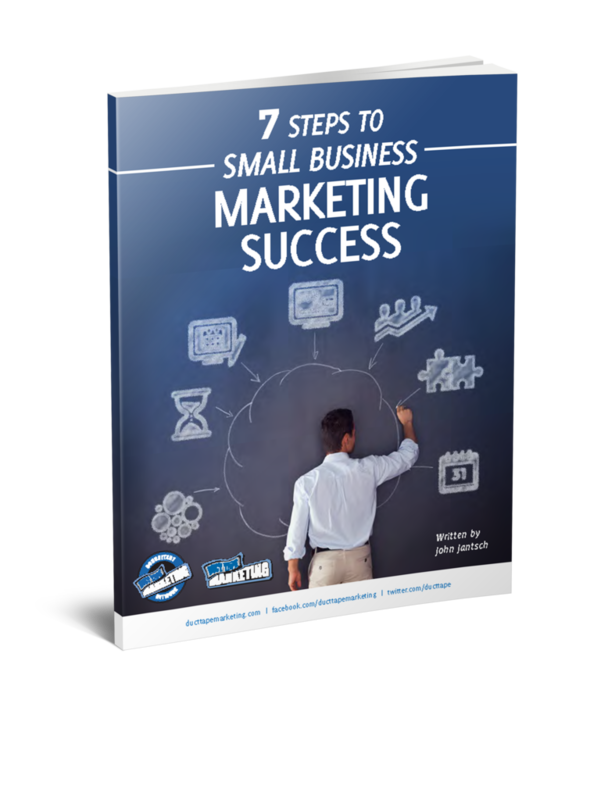 So, my question to you my readers is this: In the context of the small business world, what is Main Street anyway? Is Main Street the antithesis of Wall Street? Are Sarah Palin and Joe Biden Mainstreeters? Does Wal-Mart build on Main Street? 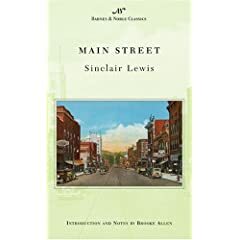 â€œThis is Americaâ€”a town of a few thousand, in a region of wheat and corn and dairies and little groves.â€ So Sinclair Lewis prefaces his novel Main Street. Lewis is brutal in his depictions of the self-satisfied inhabitants of small-town America, a place which proves to be merely an assemblage of pretty surfaces, strung together and ultimately empty. From a business standpoint Main Street is a mostly nostalgic thought. Too many Main Streets today are either boarded up or revitalized with ice cream parlors, t-shirt shops and antique stores. But, a kind of Main Street exists unseen in kitchens, garages, and online. Small communities of Main Streets exist around ideas and shared interests in places like Twitter, Facebook and mySpace. Entrepreneurs in every size borough, town, city and metropolis thrive and grow as an economic force that few policy makers, politicians and even the media fully comprehend. So, in my view, Main Street is not a place so much, and sadly, it is almost never a small town street anymore, it is, I think, a state or mind. And that state of mind exists in the hearts, sweat, passion, frustration, ingenuity and creativity of small business owners in every corner of America. So, small business folks, what is Main Street to you?